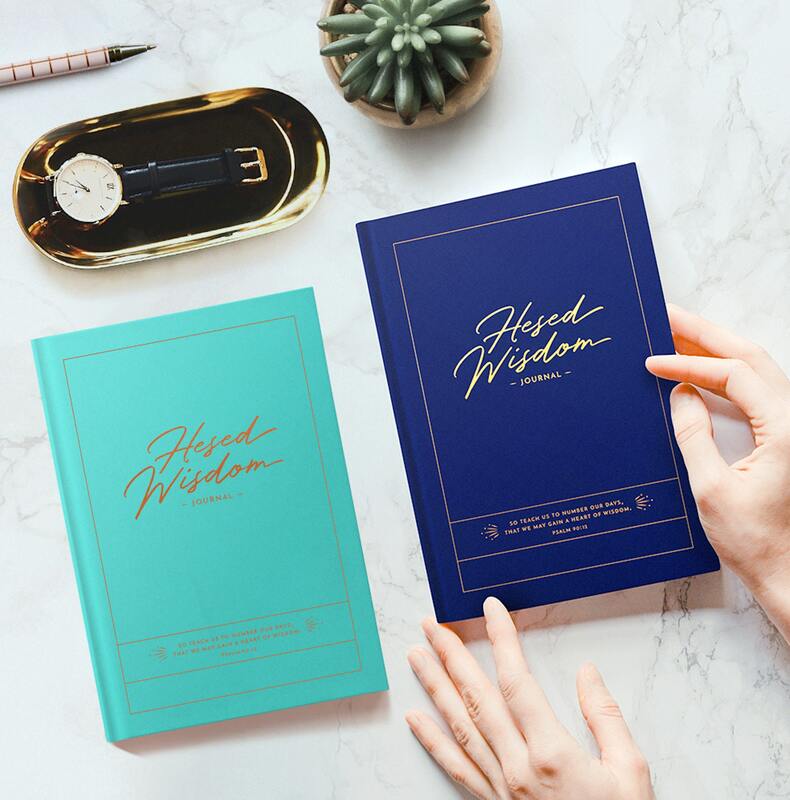 The Hesed Wisdom Journal is also available in blue. Did you know that there’s a place where God has condensed His hesed (grace) wisdom for us today? It is the book of Proverbs. The 31 chapters of Proverbs—one for each day of the month—are chock-full of God’s wisdom, insight, and practical advice for us to live skillfully and experience good success. 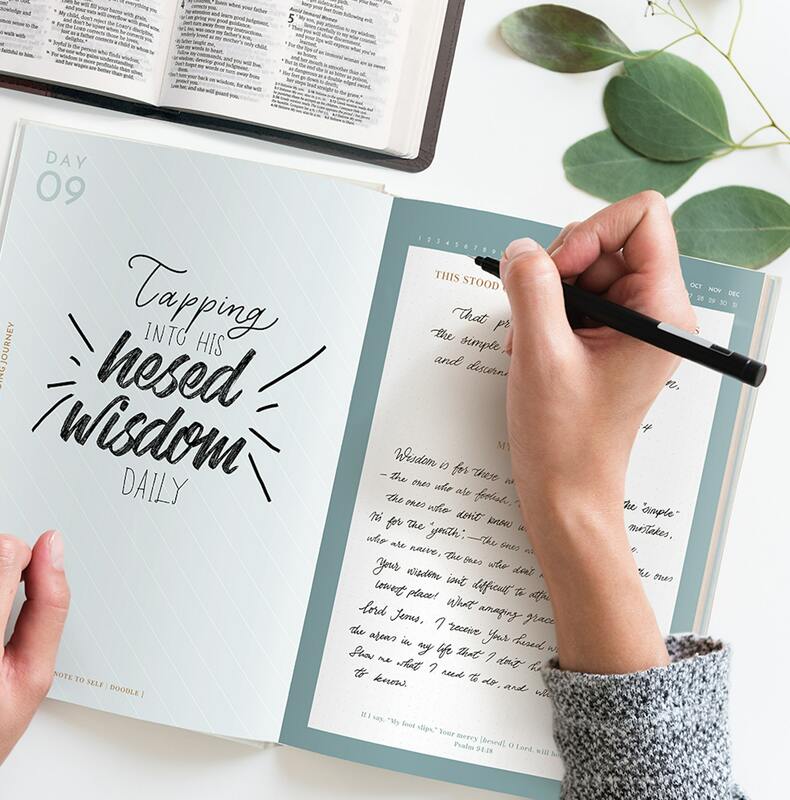 The Hesed Wisdom Journal is specially designed to help you begin a lifestyle of receiving God’s hesed wisdom from the book of Proverbs every day. 1. Make the most of your daily Proverbs readings. 2. Meditate on and journal the things God speaks to you through each Proverbs chapter. 3. 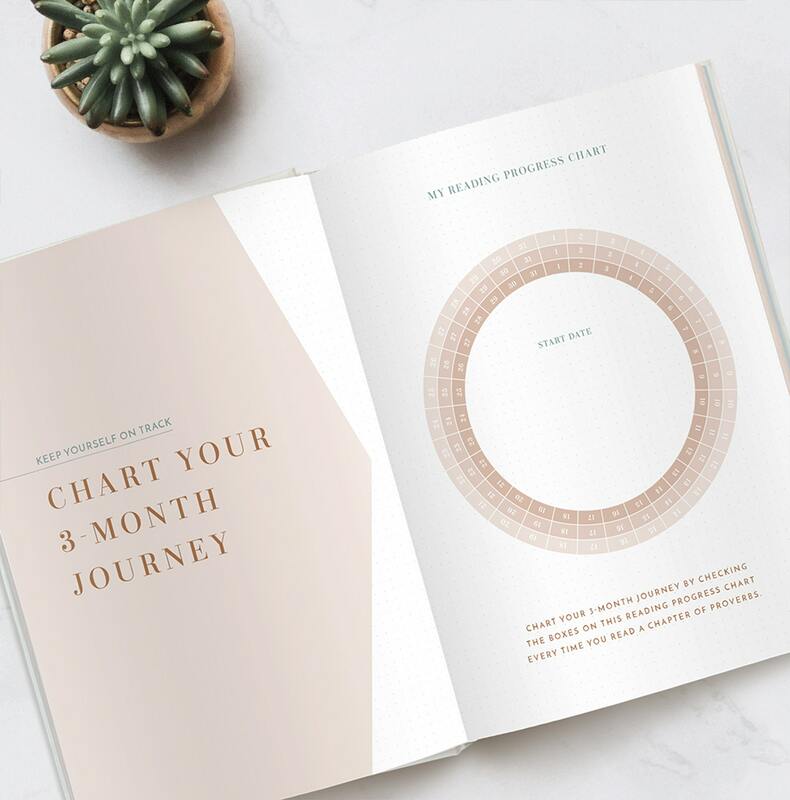 Chart your weekly and monthly progress over 3 months. 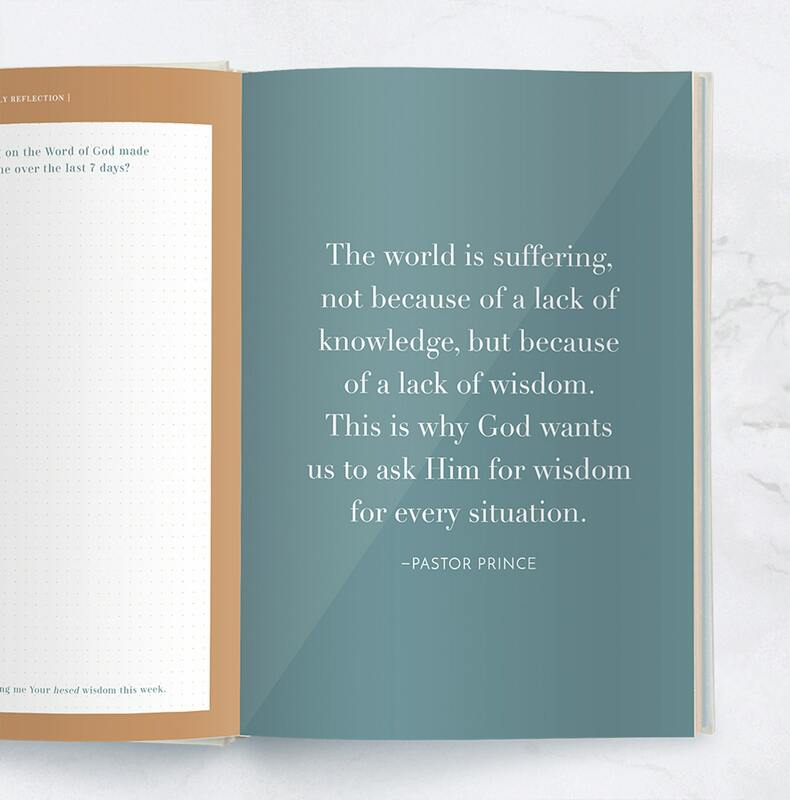 As you use this journal, we believe that you will begin to truly experience the year of God’s Hesed Wisdom! *This journal does not include the book of Proverbs.